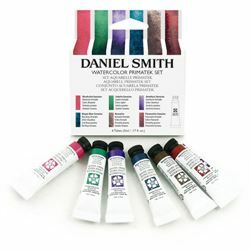 Dan Smith started his business in 1976, dedicated to bringing the highest quality inks to the print-artist community. 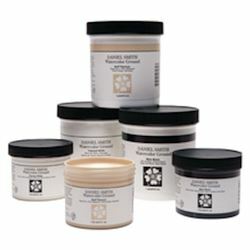 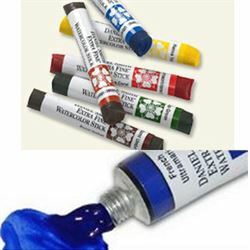 In 1993, Dan set out to create a line of professional watercolors with one goal in mind: to bring the watercolor artist the very best product available. 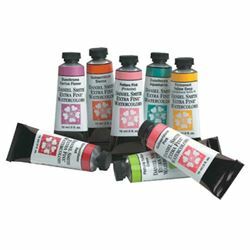 His dream came to fruition with the introduction of a hugely innovative American-made collection of paints that just happened to change the world of watercolors forever. 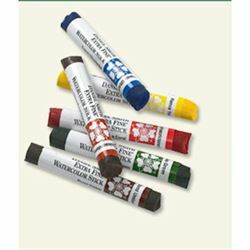 Since that time he also added a line of innovated watercolor sticks.